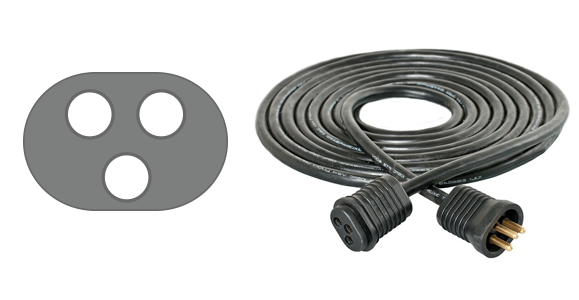 There are two main types of reflector cord socket types used on HID lighting fixtures, "standard" and the proprietary "Hydrofarm" type. Grow lights can be complicated. 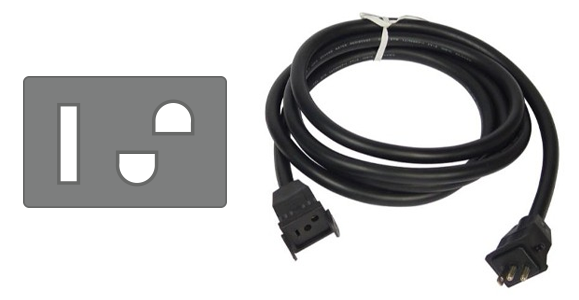 The variations in plugs and cords between manufacturers only make it more confusing. Today, we will explain the difference between the two main types of power cords used for lighting components. 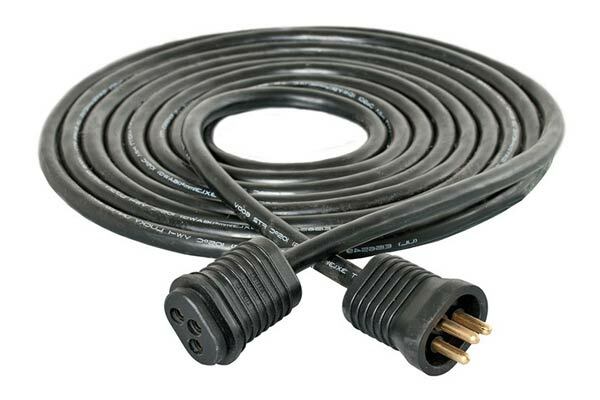 There are two common types of reflector cords used on HID grow lighting fixtures, "standard" and the proprietary "Hydrofarm" type. The two plug types are not compatible unless an adapter is used. If you are purchasing a new ballast or reflector, be sure to review what plug type each uses. 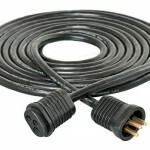 If you have a ballast of one plug type and a reflector of the other, adapters are available at Hydrobuilder.com. 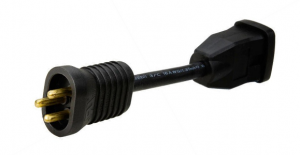 You wont lose any performance with an adapter, and they are a simple way to solve this issue. View all of the reflector cord adapters here. Solis Tek has created a digital splitter to allow one 1000 watt ballast to have two outputs and control two lower wattage lights for more even coverage or full spectrum coverage. 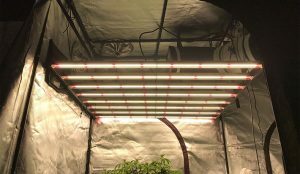 Shop all grow light and reflector power cords here!